As a small business owner, it is imperative to get funding for your business. For small business owners, additional working capital can prove to be a blessing and can improve the productivity of the company. However, finding someone to provide capital loan can be difficult as it involves a lot of research and evaluation of the business needs. Also, you have to look for a trustworthy and reputable loan provider with flexible terms and conditions. What if this task could be accomplished by someone else so that you can pay attention to other important things regarding your business? 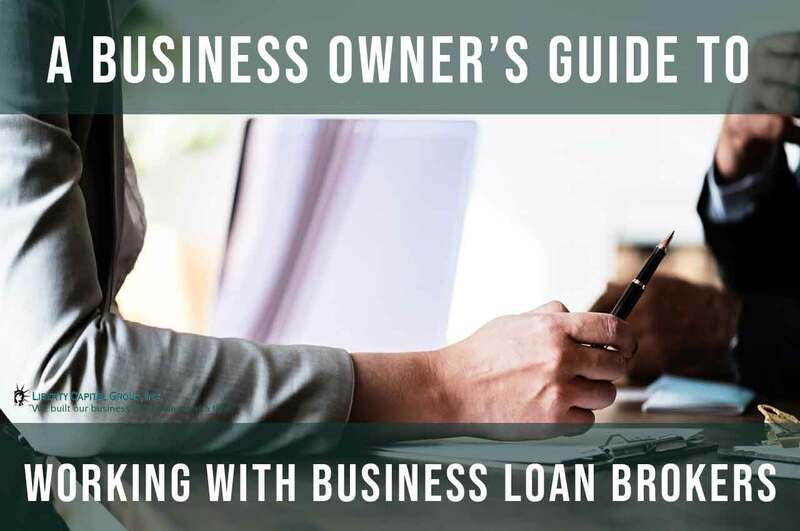 A small business loan broker is the person for this job, who can connect small business owners to business lenders. Who Is a Business Loan Broker? A business loan broker is the one who matches you with a good business lender. These brokers take all the information from you about your business such as its nature, your needs and the amount of loan you need and convey this information to any suitable business lender. A business loan broker can charge you directly for their service or deduct their service charges from the loan, or receive some referral fee from the lender directly. Working with loan brokers shouldn’t cost you out of pocket money while you seek funding. If the broker charges some payment up front, I would stay away or do your homework but checking site like Ripoff Report to make sure that other clients haven’t been burnt in the past by the same broker. Most brokers don’t ask for money upfront for just applying, and typically it’s against the lender’s policy and agreement to collect payment from the client for their services. Some will earn referral fee as well as collect from the client thus making the real cost of the loan to be a lot more as fees are not being counted into the true cost of funds. Some business loan brokers charge you only if you can get a loan from a lender, while others charge regardless of the success of your deal with the business lender. Be wary and be vigilant on what’s the best route for you. If you pay upfront what’s the incentive for the broker? Imagine if you pay to list your house, why would the Real Estate Agent care when the house gets sold or if even it get sold, they already got their money. 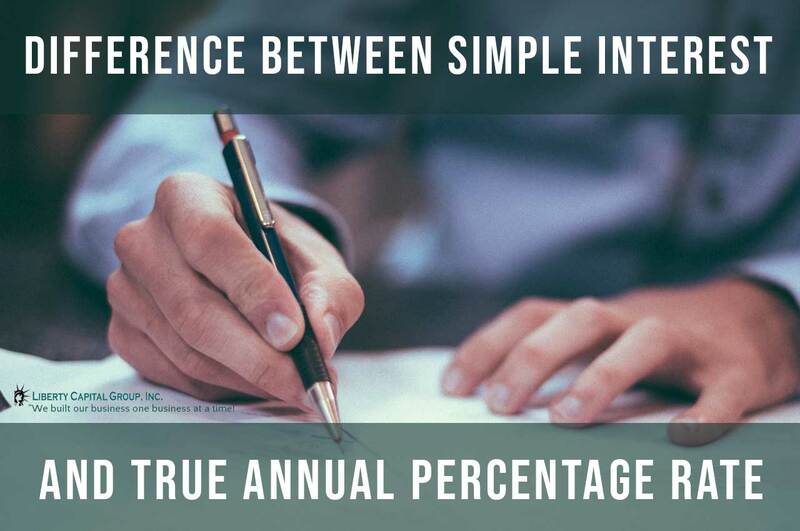 Some small business owners decide to search for a business lender on their own, but that makes it more difficult because so much time is required filling out multiple application and most lenders are one-directional in their parameters, therefore, if you have some blemish they’re able to offer a wider credit winder that a broker can for this purpose. Business loan brokers know various lenders and funding sources for your credit and business profiles. They know the market, so utilizing their expertise can save you a lot of time, headache, and energy. However, there are both advantages and disadvantages of engaging business loan brokers, which we will discuss in detail. The main idea behind hiring a business loan broker is to save time and energy, which is very important for a small business owner. The concept here is the same as hiring a travel agent before visiting a new location. A travel agent knows the ins and outs of traveling and can even get you deals you thought were impossible. Business loan brokers can help you explore different options that are available for business lending. Banks are not the only option anymore to gain funding for businesses. There are so many resources that can guide you when exploring for a business loan. Additionally, there are many unknowns to each lender when applying for a loan. For example, does the lender accept your type of business industry as well as business and personal credit? 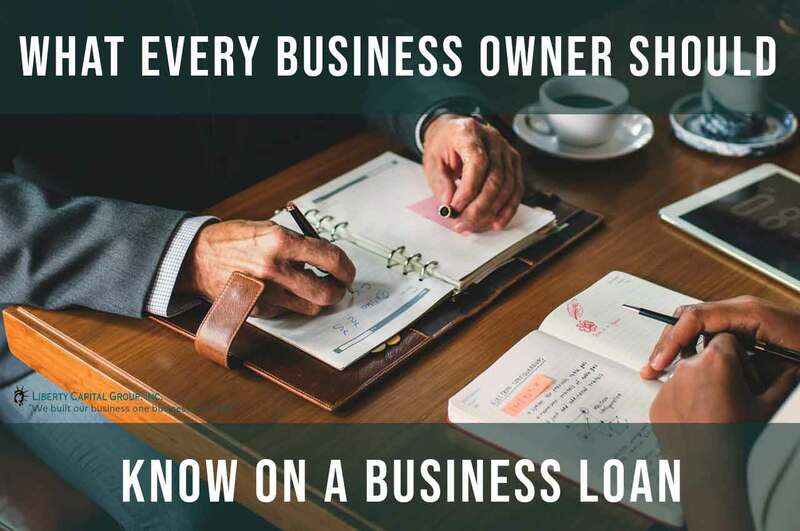 A business loan broker knows about all these avenues and will help you connect to the most suitable options for your business. Since a broker will send your loan request to a number of business lenders, you get a chance to compare the rates and services and get the best one according to your needs. If you go directly to a business funding source, you will never know the rates of other lenders unless you apply yourself. Brokers allow you to get the best deal in term of rates, best-suited programs, and services. Business loan brokers are typically vetted and must pass a background check by lenders. Most lenders don’t work with every broker. While it must maintain good standing it also wants to make sure broker is not submitting deals that have potential to default. If the default rate is high, the lender will likely cut off that broker. If the approval to funding ration is low, that lender will probably cut that broker off from working them. Brokers must abide by the policy of each lender and must be well aware of all the do’s and don’ts so that risk and reward are well managed. They also have the strong know-how and good relations with businesses in the market. They know each lender’s idiosyncrasies. If you are working with a reliable broker, you will be able to get a loan at better rates than you would be able to get yourself most of the time. Besides helping you get the best loan for your small business, a broker can also help guide you on the entire process, set realistic expectations and offer alternative advice for occasions where you might need immediate funding to advise. They will be able to easily explain all the complicated terms that lenders use. They will answer all your concerns regarding a particular matter which you might not be able to understand on your own. You want to make sure you are not in the pizza place shopping for shoes. At times, your business loan broker may offer you a good deal with a reasonable rate and make you believe it is the final rate. However, this is not the case always. Sometimes, the lender may change their terms and conditions. You might then end up paying higher rates for the loan than what you initially thought. Some broker will low-ball a quote to just lure you in to apply. Some might also offer teaser rates to try to compete. If the rates are too good to be true, ask yourself do I really qualify for this? Is my credit in sync with this rate? If you have low credit and getting offered low rates, it’s a low-balled rate. Finding a reliable business loan broker is very important because if you end up hiring the wrong one, you can eventually end up in a loss. Some broker only sees their interest and what’s best for their pockets. There are many loan brokers who are being paid by lenders to fetch leads instead of customers. For such a broker, the goal is to bring a customer for the lender. Lead generators who act like brokers will only fetch your application to the best paid not just once but to multiple lead buyers where sometimes can hurt your credit. Their compensation also increases according to the customers they fetch. Thus, they will keep the lender’s interests in mind rather than yours. It has been found that some small business loan brokers have been making business owners pay very high rates, which they were not able to afford in the long run so they can earn the highest commission. Some lenders work direct and with brokers but might have two different rates. Some that offer the same rates to both the broker and the business directly. Hence, if you go directly to such lenders, you will save the cost of hiring a loan broker. However, finding such a lender is a difficult task and that’s the reason why businesses decide to hire a small business loan broker. Since this is the age of e-commerce, many people prefer carrying out their work online without any physical address. While this is ok for other services, it is not with brokers. If a company or broker does not have any physical address, they are not as professional as they claim. Having no physical address is actually pretty shady in this field. When you hire or even just looking for a loan broker, we would recommend visiting the location at least once. However, after that, most of the discussion would take place on the phone. That’s why having a phone number is essential for a good loan broker. Do a phone look up to make sure phone is listed in the local directory. Unfortunately, some loan brokers often change phone numbers to avoid getting caught for malicious transactions they’ve previously done with other clients. If you can only reach an automated messaging system, and only call you back after you call, that’s a sign. If no one answers your call, that’s a sign to watch out for. If you want some capital for your small business, a good reason to contact a business loan broker is that they have a good track record and are professional. People usually contact brokers because of their industry connections and experience. If a broker doesn’t have any relevant experience, how can you entrust them with such a significant transaction? You can get to know about the reliability and proven track record of a broker through word of mouth or testimonials. Business loan brokers must go through your credit score and find a business lender accordingly. If a broker ignores your credit history and claims to get you a loan successfully, you should know that these are baseless claims. Some brokers will even ignore the bad credit score and claim to get a large loan approval only to ask for down payment or finder’s fee, but that’s a red flag to watch out for. Make sure they are listed in most of your local directories or BBB so you know they’re active and a valid company with appropriate licensing to operate a loan brokerage business within your City, State, and County. What is the total cost of the loan? This question is very important as you should know the total cost of your loan. This should include all the additional fees such as the interest rate, APR, and the broker’s fees. What is the lender’s processing time for loan requests? This is also a useful question as it makes you aware of the total duration which will take for the loan application to be processed. How many lenders are you submitting this to? Always make sure that the broker you hire is shopping your loan to few lenders, not hundreds. If the broker states they already know the perfect choice for you, you should know that they are working for a particular lender only. What is the loan size that the lender mostly works with? The size of the loan is also a big thing when it comes to choosing a business lender. Your business loan broker should be able to provide you with this knowledge.